The year has almost ended, but before 2018 starts off with newly received concepts and approved projects, managing director Peter Torkler still visited potential project regions in the Eastern part of Estonia. 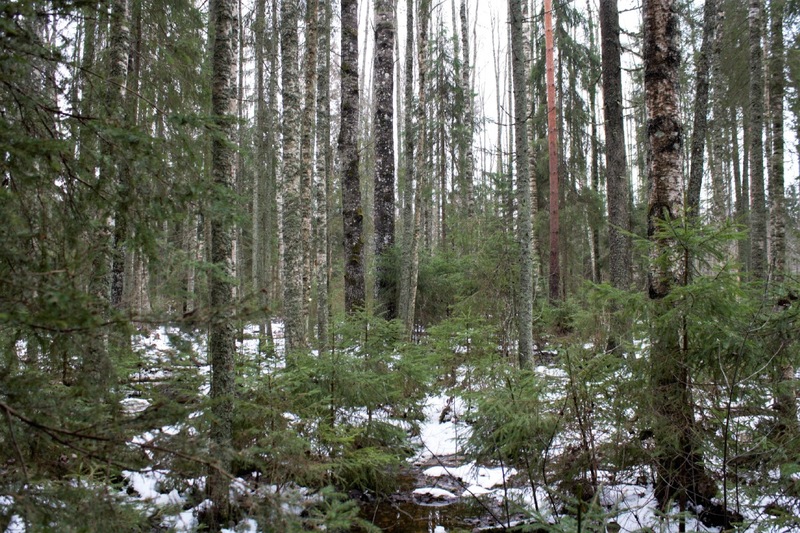 The Baltic state has a wide range of biodiversity and is of great importance for conservation efforts in the Baltic Sea region, but it is not yet part of the foundation´s funding portfolio. 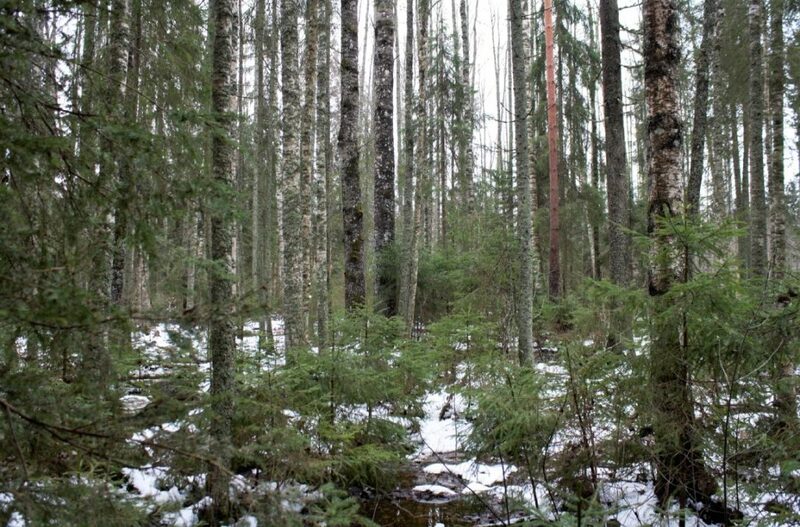 From 9 to 12 December 2017 Mr. Torkler met with prospective partners in the national park Lahemaa as well as in the forest south of the Muraka bog near the lake Peipus which also constitutes a border with Russia. Both areas affect the Baltic Sea as the national park is located on the seafront and the bog is connected through the lake Peipus and the river Narva that flows into the Baltic Sea. Major environmental problems that were discussed concerned the loss of humid forests in particular and the increasing deforestation in general. For this reason endangered species are the rare flying squirrel, the capercaillie, the black stork and the golden eagle. 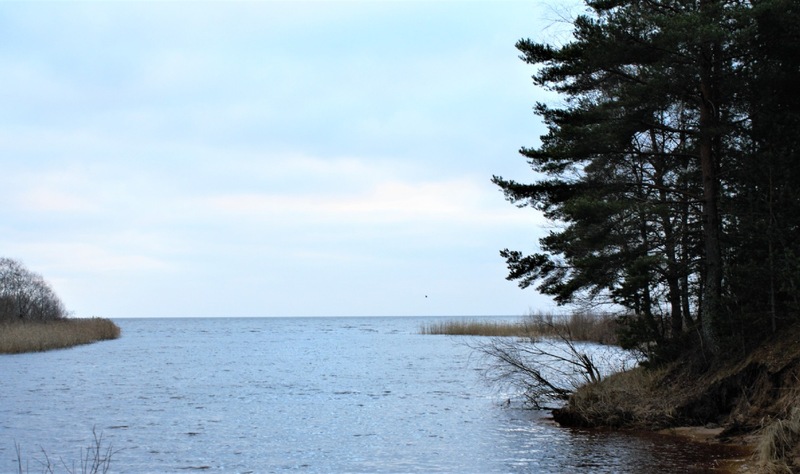 More over, the organisations present on site demonstrated the need for further actions in regards to the Vainameri dam between the islands Muhu and Saaremaa that was built in the 1980s and causes problems for flora and fauna. This link will give you access to a more detailed explanation of the circumstances. A humid forest in the Muraka Nature Reserve near lake Peipus. 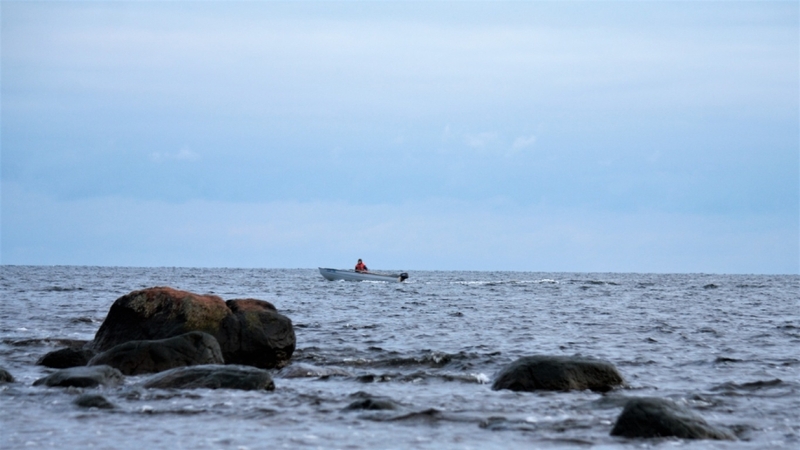 The Baltic Sea as seen from the shore of the Lahemaa National Park. Lake Peipus that is partly situated in Estonia and partly in Russia.